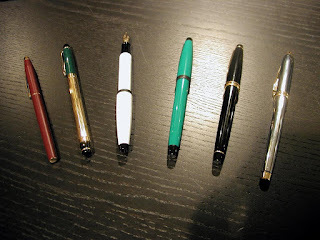 Our next meeting will be held at Perks on Thursday June 20 and will feature fountain pens that came in more than one size---e.g the Parker 51 (made in a standard size & Demi size), Visconti Van Gogh (made in the Maxi, Midi & Mini sizes). 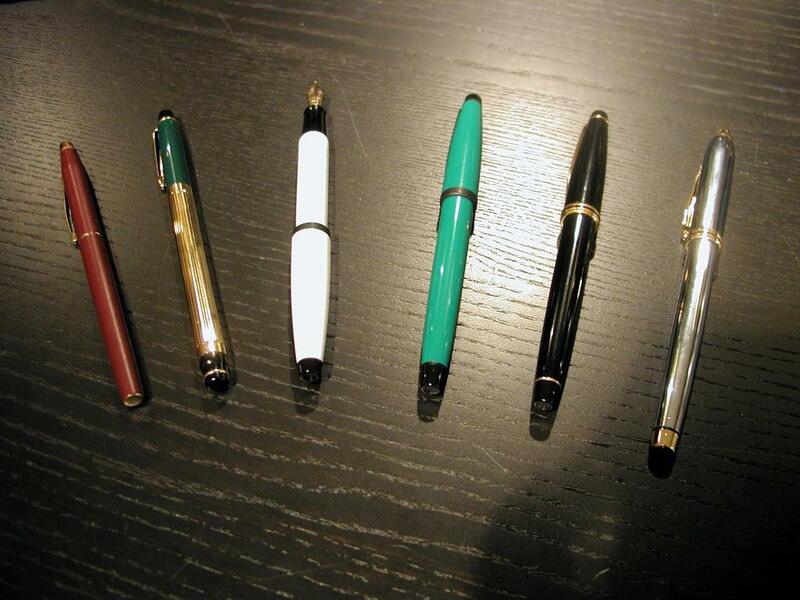 You don't have to bring examples of *all* the sizes made for a pen model---one is enough! There are no RSVPs necessary for meetings held at Perks pen store. Hope you can make it to our June meeting! Late edit: We will be having our twice-yearly INK SWAP at the June meeting as well. It's strictly voluntary and you can bring in partially-filled bottles of ink and/or ink cartridges (those must be full ;) too.